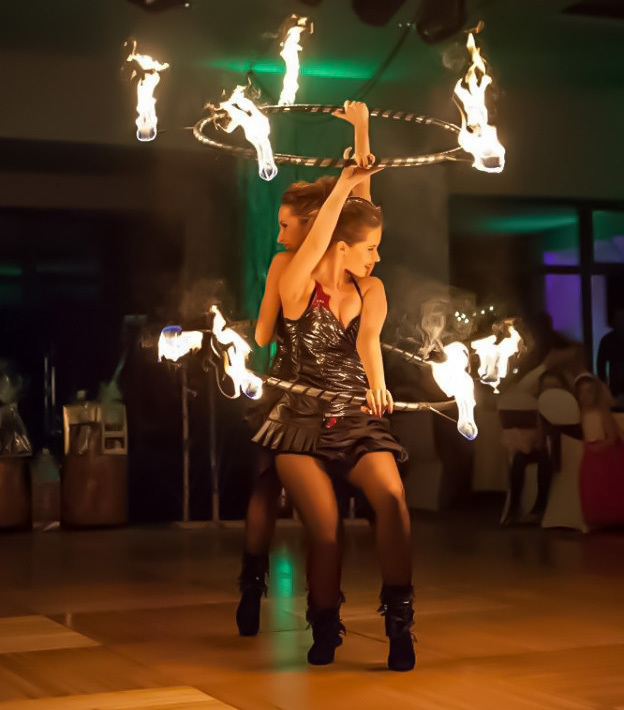 We bid farewell to the year 2016 at the New Year’s Gala Dinner at Partizan Hotel. 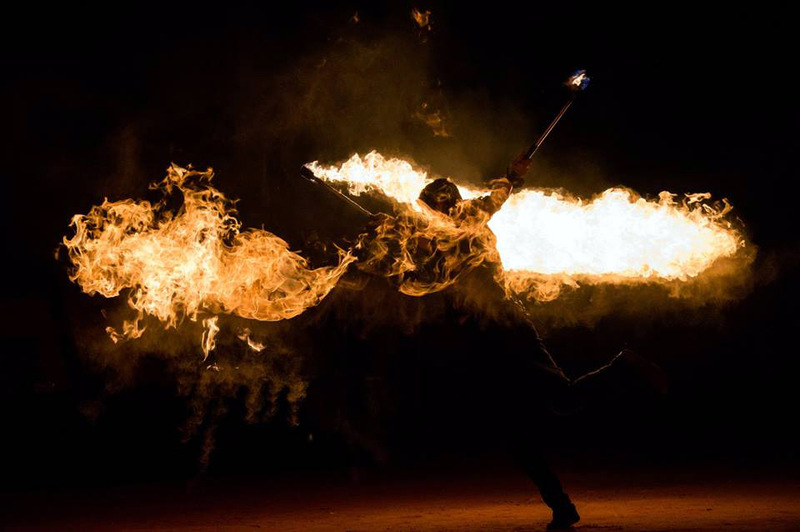 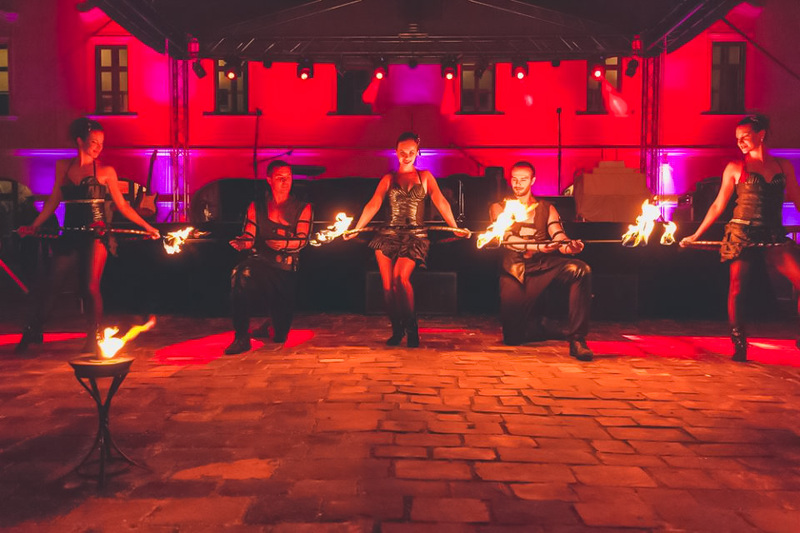 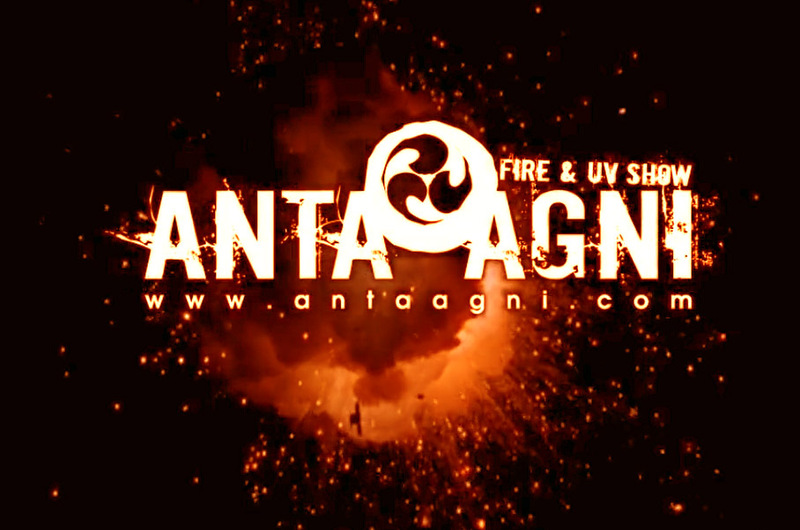 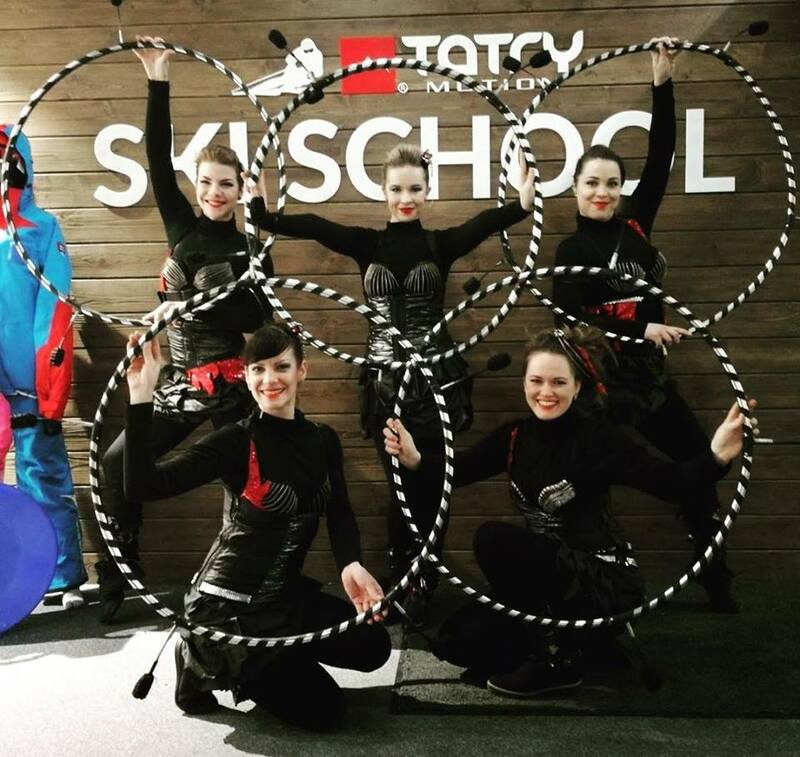 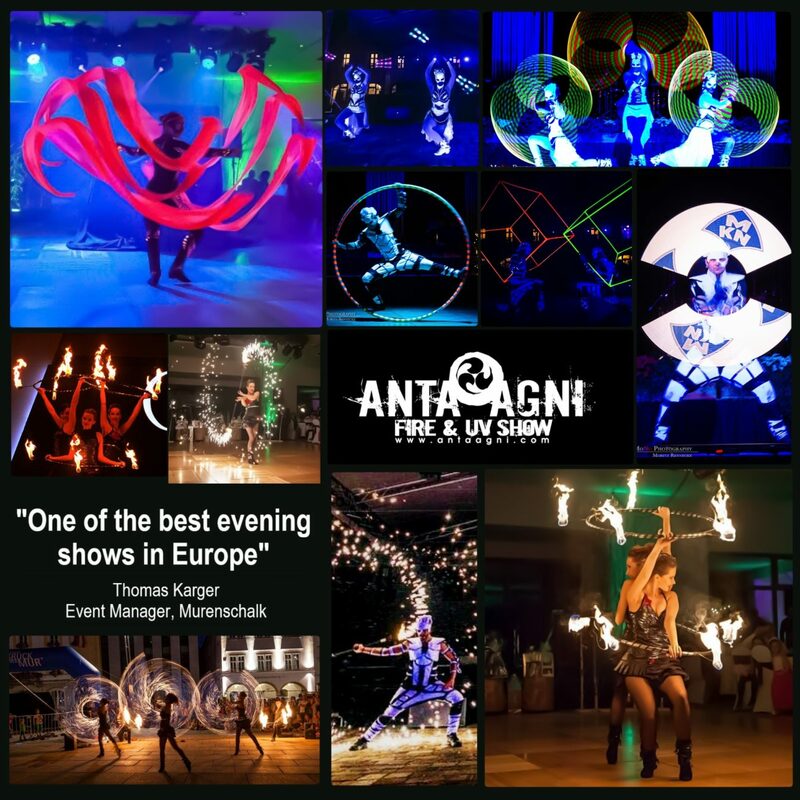 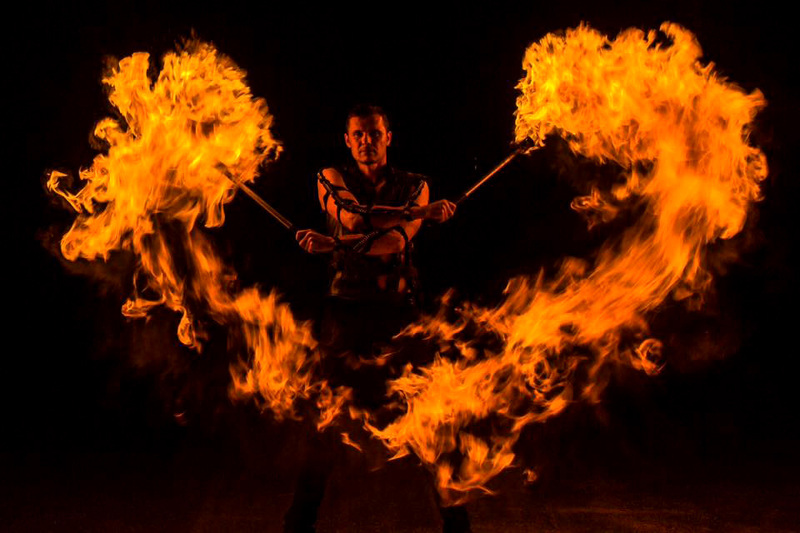 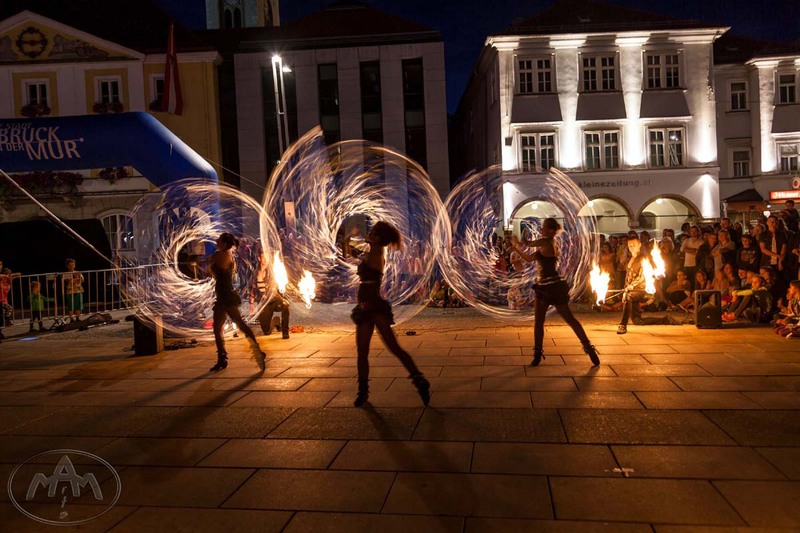 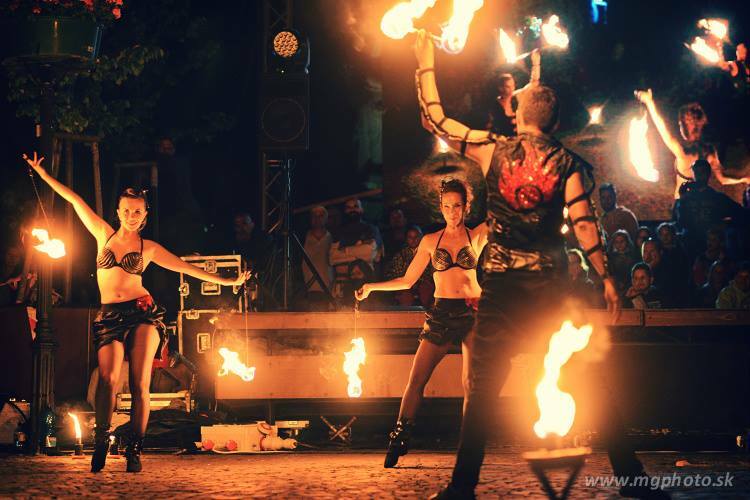 We enriched its program by our Fire Show, UV Light Show, a performance with Visual Pixel Poi tools, acrobatics in a Cyr Wheel as well as dance choreography with interior pyro effects. 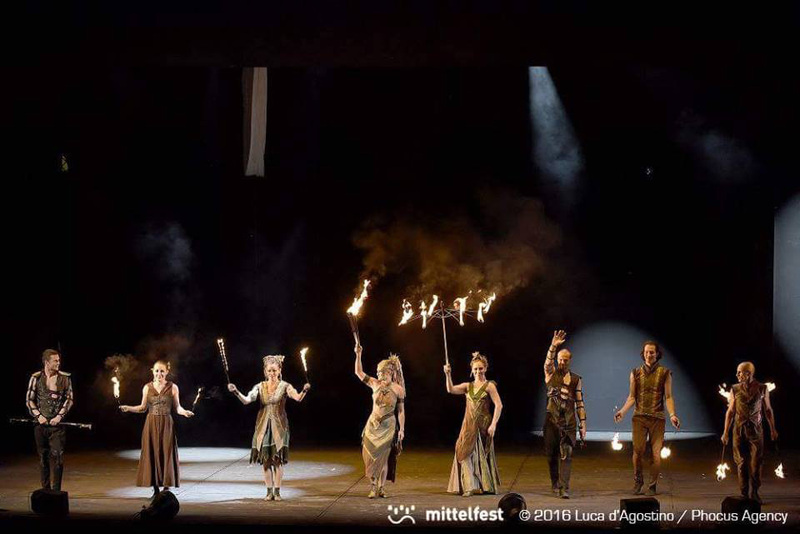 The show received a thunderous applause and tuned the audience to the midnight toast and the New Year fireworks.